Beyond Yoga is an LA-based brand that creates luxurious athleisure wear designed to seamlessly transition from studio to street. Endorsed by celebrities like Kendall Jenner, Gigi Hadid, and Alessandra Ambrosio, Beyond Yoga has become one of the fastest growing indie athletic apparel brands in America, increasing sales by 150% in the last two years. 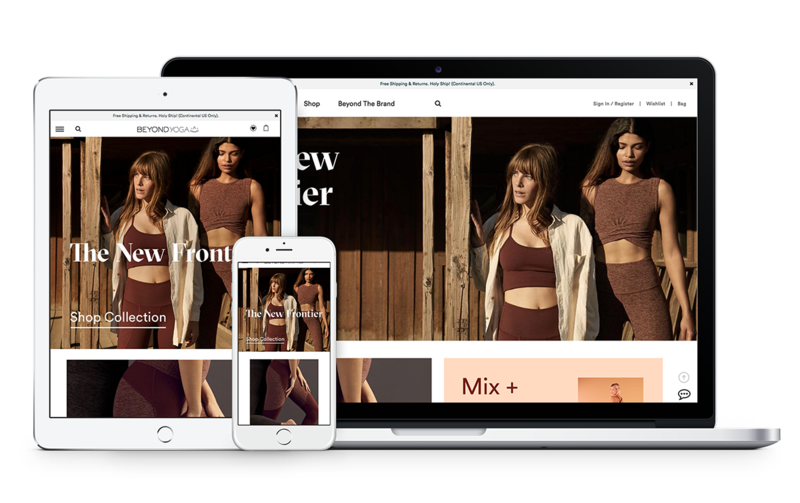 Seeking to merge content and commerce in a way that deeply resonated with their audience, Beyond Yoga worked with Corra to reimagine the customer journey. “Working with Corra has transformed our process, leading us to adopt an Agile approach. Corra has always exceeded our expectations, and was extremely helpful during the transition from our old SI. Corra has guaranteed constant visibility since. I’m always informed about how our support tickets are progressing." 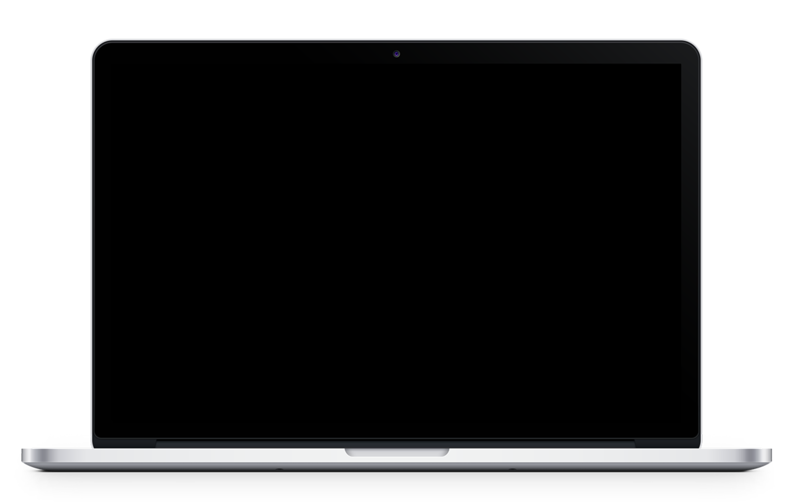 Corra conducted in-depth UX testing to validate their new taxonomy and navigation approach. Through this research, we determined that the best way to reflect the brand’s unique personality and communicate their body positive manifesto was to divide the primary navigation into two components – the shopping experience and the brand storytelling experience. 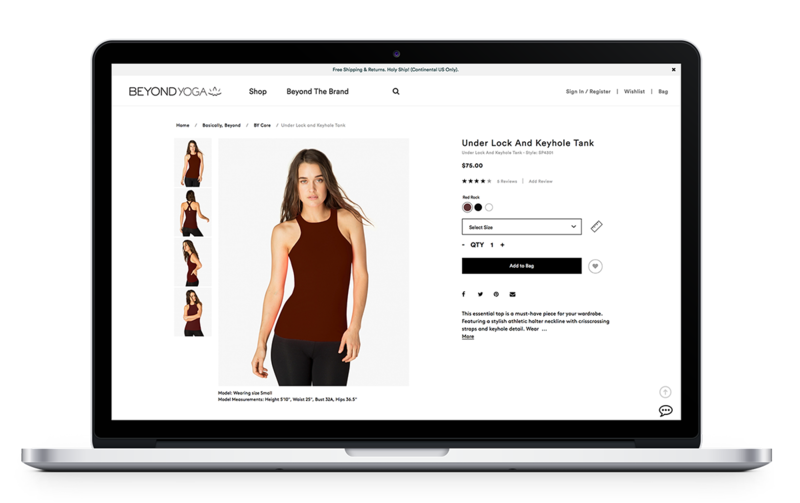 This strategy, part of a broader effort to define a clear identity through design and enhancements, contributed to the retailer’s increasing success: on Cyber Monday 2017, Beyond Yoga achieved a 103 percent revenue increase and a 138 percent conversion rate increase compared to the previous year. Interested in learning more? Contact us about Corra + Beyond Yoga, or visit the site.